Description: This new Weatherby PA-459 pump shotgun is chambered in 12ga. This shotgun has a 4+1 capacity and 22" barrel. 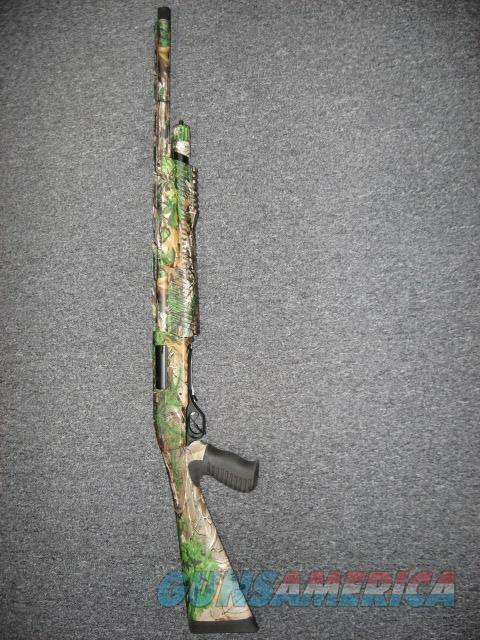 It is finished in Realtree Xtra Green and comes with an optic mount, box, lock, manual and choke wrench.